Ekoagros is the only control authority in Lithuania that carries out certification and control activities of organic production and the national quality agricultural and food products. 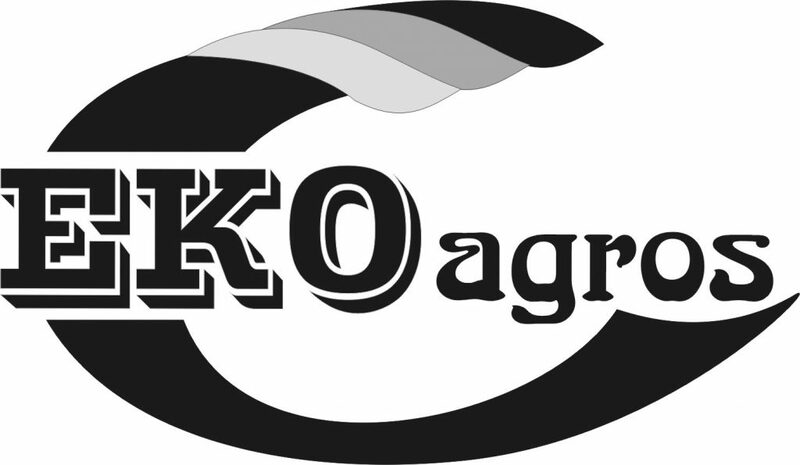 Ekoagros meets LST EN ISO / IEC 17065:2012 standard and is accredited to certify organic plant, livestock, beekeeping, wild plant production, aquaculture, also processing of plant or animal origin food products and processes of production and handling of national quality agricultural and food products (NQP). From year 2017 Ekoagros is included in the list in Annex IV to Regulation (EC) No 1235/2008 and is recognised by European Commision as competent control body to carry out controls and issue certificates in third countries (Russia, Belarus, Ukraine, Tajikistan and Kazakhstan) for the purpose of equivalence to EU organic regulations. From 2017 Ekoagros is accredited certifying agent to perform certification activities on crops, wild crops and livestock and handling operations on behalf of USDA under the NOP. In 2014, the Ekoagros joined the Quavera association, which unifies certification bodies, from 2015, Ekoagros is a member of IFOAM EU Group. In April 2018, Ekoagros has been approved as a full member by the EOCC General Assembly.